We have honed and perfected the process of building crowdfunding platforms. Our WLCF team works hard to understand your business vision, collaborates with you during the decision-making process and dedicates time and resources to creating your crowdfunding platform.  If you are interested in launching your own platform, please complete our White Label Crowdfunding questionnaire. The questionnaire features four sections, which ask you about you and your plans; operational support; compliance with financial regulations; and finally marketing plans. The information you give will help us to identify your requirements. We can then determine the level of services, technology and support necessary to complement your existing skills and resources. Once you have completed the questionnaire, a member of our team will contact you to arrange a follow-up call, then we will send you a tailored proposal within three working days. Please choose from the options below and fill in the questionnaire you are directed to. We look forward to working with you! If you would prefer not to complete the online survey, please visit our contact us page for more details on how to get in touch.